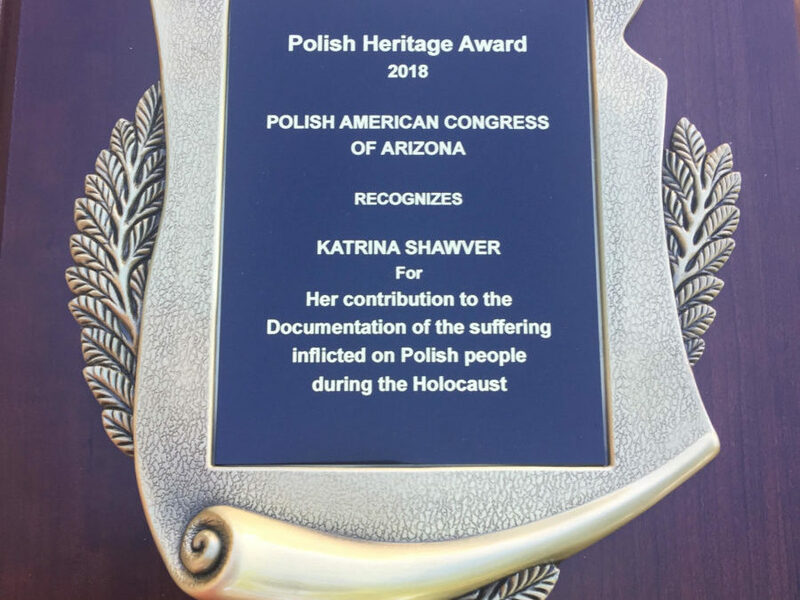 Katrina Shawver was awarded the Polish Heritage Award from the Polish-American Congress of Arizona at the Polish Heritage Ball October 27, 2018, for her contribution to the documentation of the suffering inflicted on the Polish people during the Holocaust with Henry: A Polish Swimmer’s True Story of Friendship from Auschwitz to America. When Katrina Shawver met the eighty-five year old Henry Zguda, he possessed an exceptional memory, a surprising cache of original documents and photos, and a knack for meeting the right people at the right time. 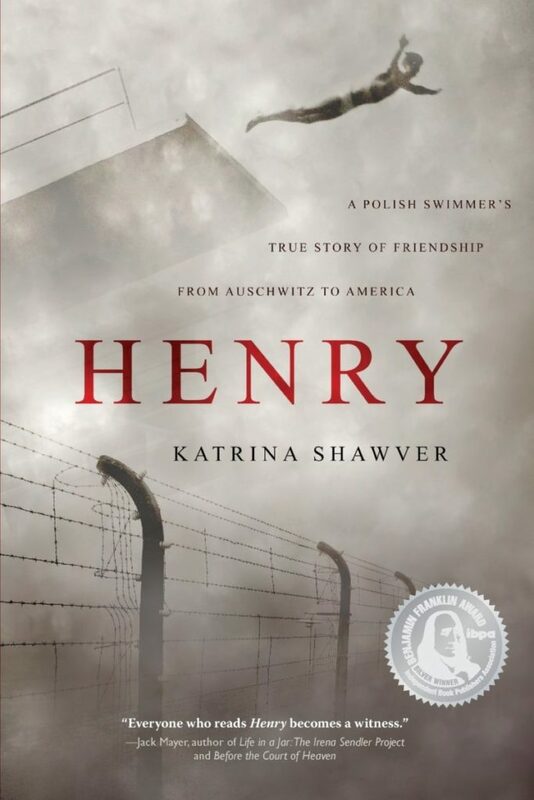 Couched in the interview style of Tuesdays with Morrie, Henry relates in his own voice a life as a champion swimmer, interrupted by three years imprisoned in Auschwitz and Buchenwald as a Polish political prisoner. With a pragmatic gallows humor, and sense of hope, he showed the author how to truly live for today, preferably with a shot of good Polish vodka. Henry’s path of resiliency and power of connection are as relevant today, as they were in World War II. Henry reminds us that no single class of people was safe from Hitler’s reach or imprisonment, and no country suffered more under Hitler and Stalin than Poland. This bridge to history and view of the Holocaust through Polish eyes is supported by extensive research, and features more than 70 original photos and rare German documents. Ultimately, Henry is the story a strong young man, who survives by his wits, humor, friends, and a healthy dose of luck. This book is for the discerning adult looking for an intelligent read that examines World War II, the Holocaust, and the true meaning of friendship then and now. 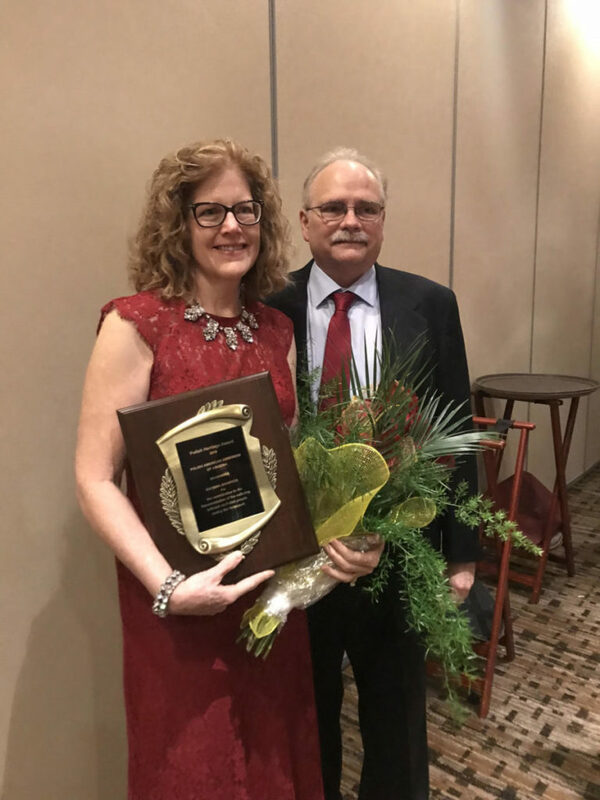 Katrina Shawver wrote hundreds of newspaper columns over eleven years for The Arizona Republic, holds a B.A. from the University of Arizona in English/Political Science and has excelled at the School of Trial and Error. 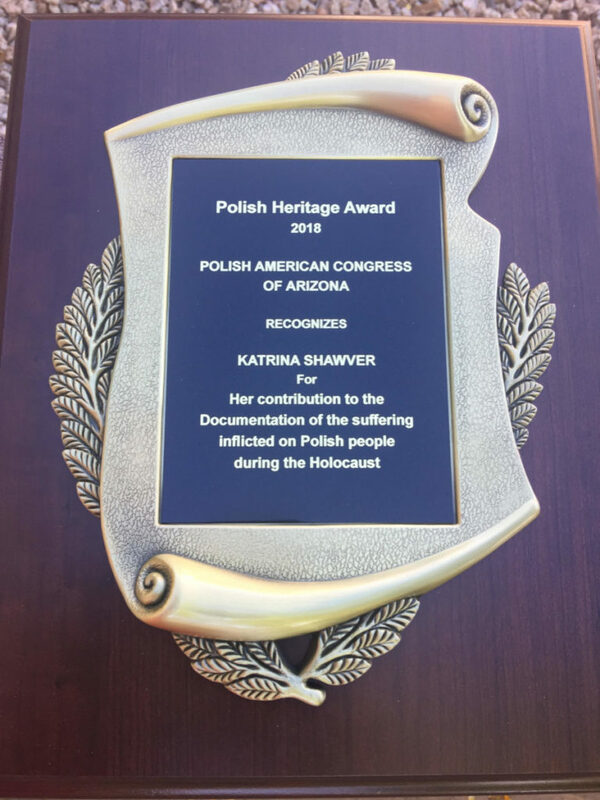 In addition to a variety of previous careers in software support, the paralegal profession, tax preparation, and answering phones for a forensic psychiatrist, she has presented at the community college level on Poland Under Hitler and Stalin. She lives in Phoenix, Arizona, with her husband and still wishes sweet potato fries counted as a vegetable. Visit her website katrinashawver.com where she blogs regularly.